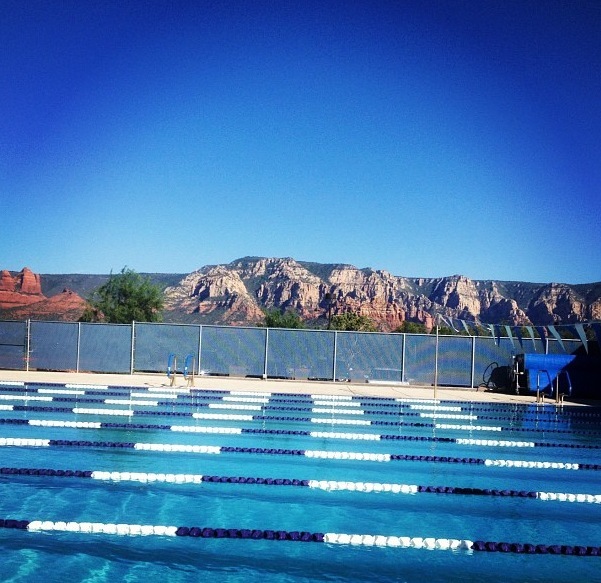 YT Member Monica from Texas, a sophomore at Northern Arizona University, loves this training spot. YT Member Anthony’s Favorite place to swim and run in the south of France! 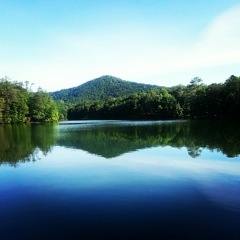 YT Ambassador Emma’s favorite training spot in the Georgia mountains!